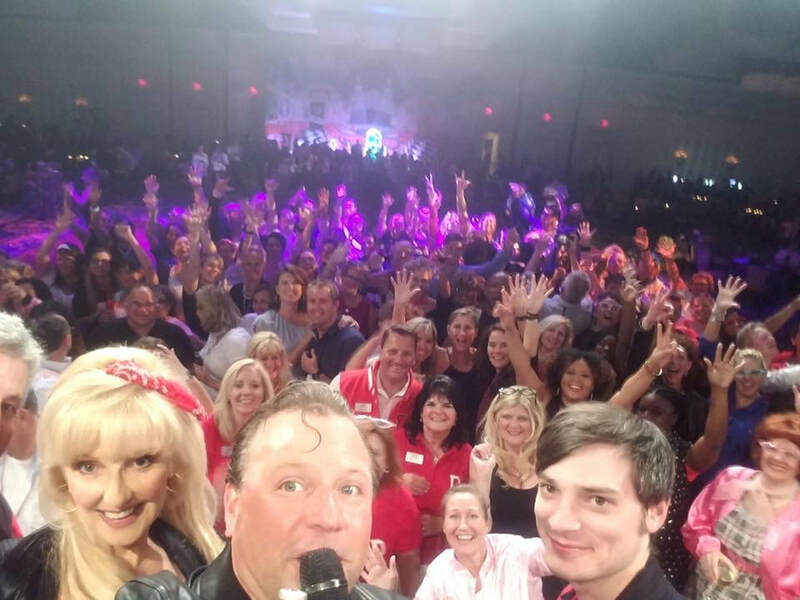 ​Services include: State of the art sound system, LED stage lighting, specialty lighting with LED laser effects, million dollar liability insurance, microphone for announcements, and Full DJ Services and music between sets. 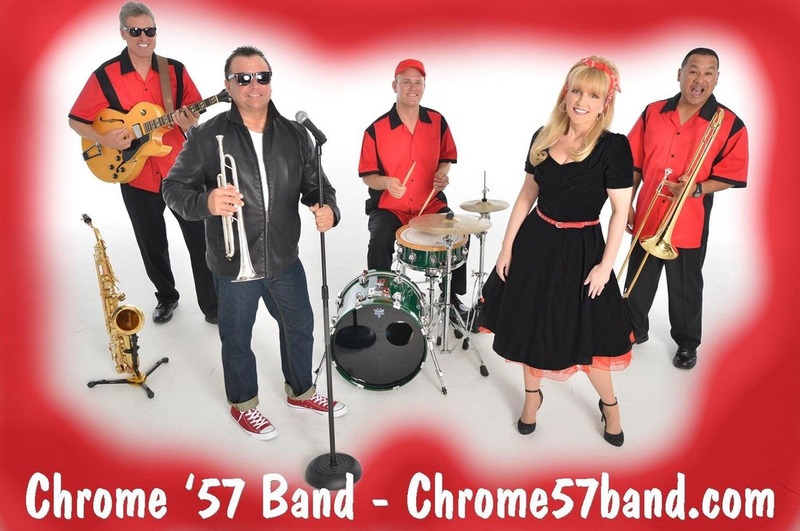 50s band Amelia Island, Oldies Band Amelia Island, Fl. 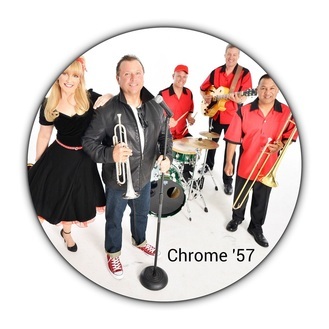 The Chrome '57 Band is a 1950's band Amelia Island, Florida and Oldies band in Amelia Island providing 50's theme entertainment for sock hop theme events. 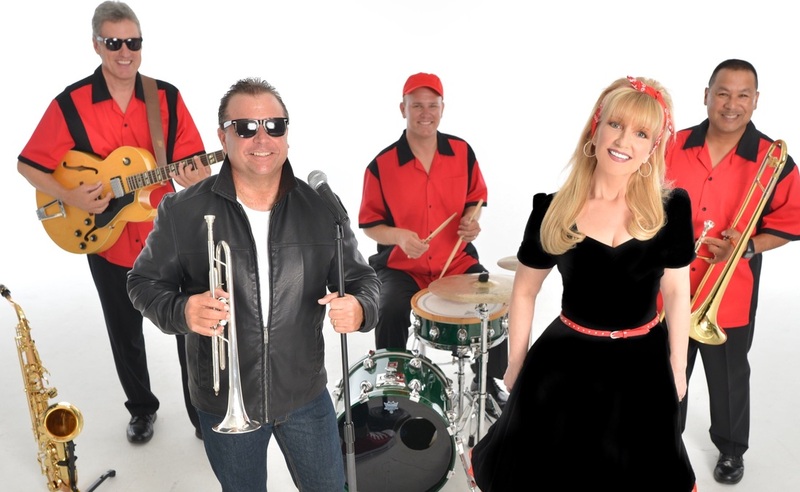 This premier Oldies band in Amelia Island performs Rockabilly, sock hop and provides 1950's theme entertainment. 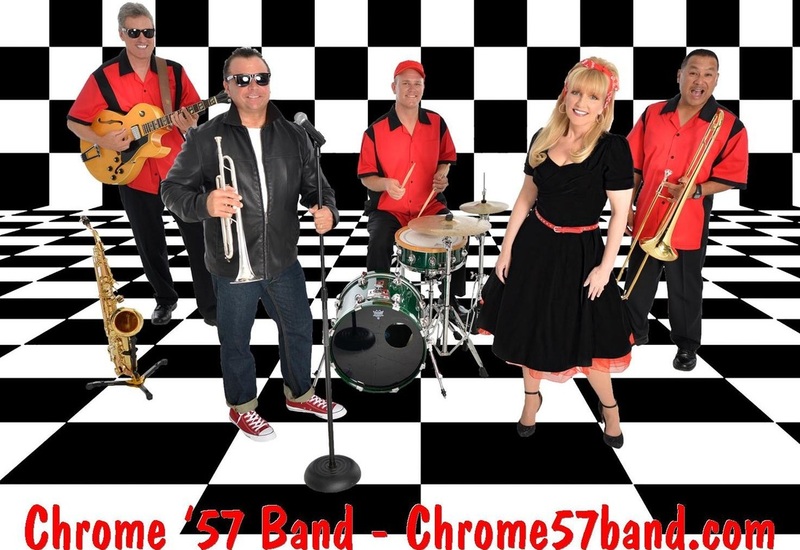 This 50’s band performs in Amelia Island for Grease theme events, sock hop and 1950’s theme party entertainment.